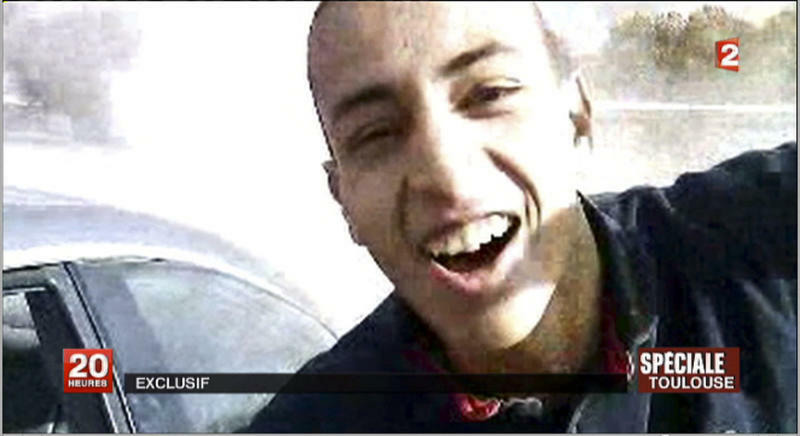 TOULOUSE, France (AP) — The 23-year-old man who claimed responsibility for a killing spree in southern France had separated from his wife days before the attacks and was suffering "psychological difficulties," his lawyer said. In an interview Wednesday with The Associated Press, attorney Christian Etelin sought to portray his now-slain client as a "lone wolf" with no organized crime or terrorist connections and as "an abandoned child" angry at a long-absent father. Police say Mohamed Merah filmed himself killing three Jewish schoolchildren, a rabbi and three paratroopers earlier this month and that he claimed he had links to al-Qaida. Merah was killed in a gunfight with police last week. While French politicians have described Merah as an isolated killer, police are searching for potential accomplices. Merah's brother is in custody, suspected of helping prepare the attacks. Questions about a possible "third man" intensified after officials said Merah was not the one who mailed a USB key with video of his killings to the Al-Jazeera news network. 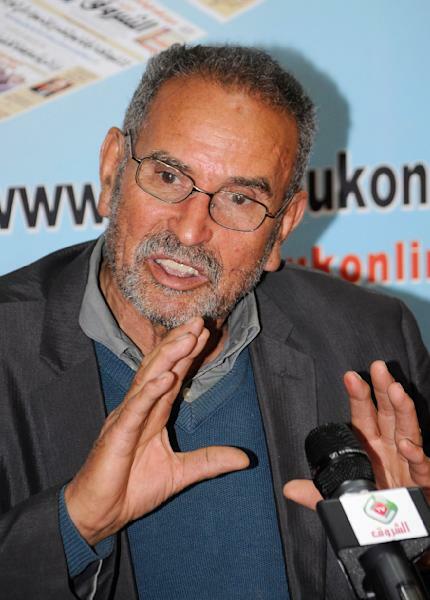 Merah's body will be sent Thursday from the southwest city of Toulouse to Algeria for burial, said Abdellatif Mellouki, regional leader for France's main Muslim organization, known as the CFCM. Merah was born in France and grew up in Toulouse, but his family is of Algerian origin and his father, who lives in Algeria, wants his body buried there. Etelin was taken aback when Merah was identified last week in a nationwide manhunt as suspect No. 1 in France's worst terrorist killings since the 1990s. The lawyer appeared to still be learning things about Merah, whom he had represented before and who had numerous convictions for delinquency. Etelin last saw Merah on Feb. 24, about two weeks before the first killings March 11. "I maintain that it is a case of a lone wolf," Etelin said. "It's in the context of the contradictions he wrapped himself in, the psychological difficulties that he had to cope with, that everything happened. ... There was no infrastructure or organization that he would have been the soldier for." Etelin said Merah got married in an Islamic ceremony in December, but the couple separated less than a week before the first attack. They had had no civil ceremony, which is required for the marriage to be recognized under French law. "He had a failure inside of him, a suffering of the abandoned child. This situation of abandon that he suffered again after the separation with his wife," Etelin said. "Something happened in him that was very personal," he said. He said his client had "a certain duplicity" that he couldn't keep under control. French intelligence officials have suggested that Merah had a double life or even split personality, allowing him to party in nightclubs and drink alcohol days before the killings with acquaintances who had no idea he was building up an arsenal of weapons, visiting Afghanistan and Pakistan and methodically plotting malicious attacks. As the investigation continues, French President Nicolas Sarkozy has been holding daily meetings with his top security officials. "All our services ... are totally mobilized so that all possible light can be shed both on the responsibility of Mohamed Merah but also on any complicity he might have benefited from," government spokeswoman Valerie Pecresse said after Wednesday's meeting. Merah's father has criticized French authorities for killing his son instead of capturing him alive. 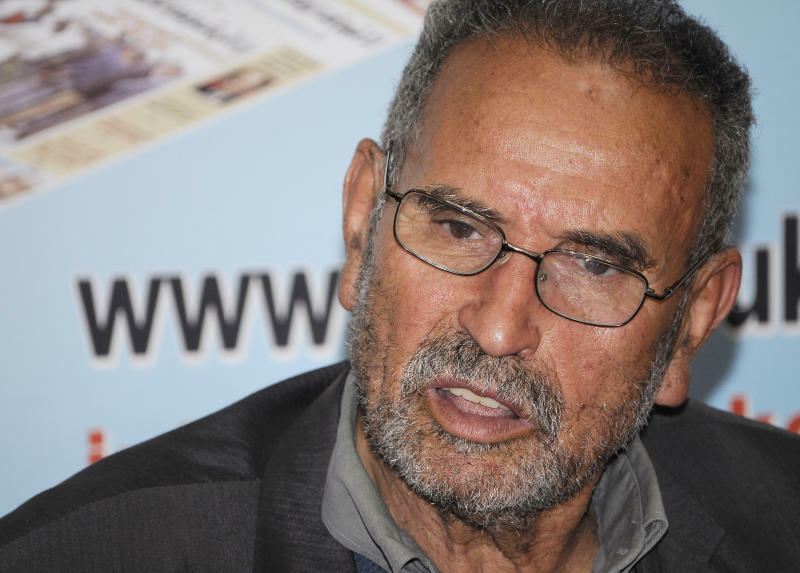 Mohamed Benalel Merah was quoted by Algeria's El-Khabar newspaper Wednesday as saying he wants his son buried at a family cemetery near Medea, about 90 kilometers (55 miles) south of Algiers. In another interview, with Algerian daily Echourouk, the father said his son visited Algeria regularly, had spent time at a Quranic school in Mouzaia, south of Algiers, and had tried to enter a Muslim religious order but decided against it because of security issues it could raise. Etelin said he had no information about such a stage in Merah's life. The lawyer also was critical of the father, who served time in French prison a decade ago for a drug conviction. "Since his divorce in 1993 from Mohamed's mother, when his son was 5 years old, this man remained very distant," Etelin said. "The father is now exhibiting a certain authority and arrogance ... He is acting like a father now that his son is dead, even though he never took care of him in a serious way when he was alive."